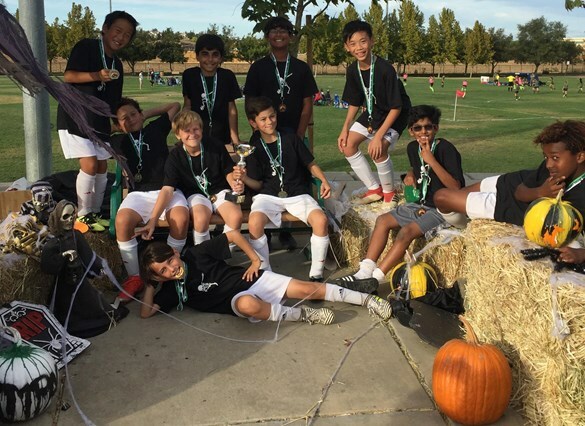 From our hometown fields in San Ramon to Rocklin, San Ramon FC teams competed in tournaments across Northern California during the October 27-28 weekend. Many competed in costumes, making fun memories while testing their skills in a demanding, competitive environment. 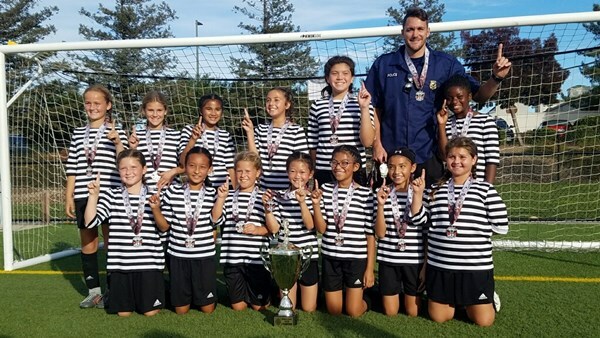 Success in a soccer tournament requires teamwork, focus, determination, and consistency. 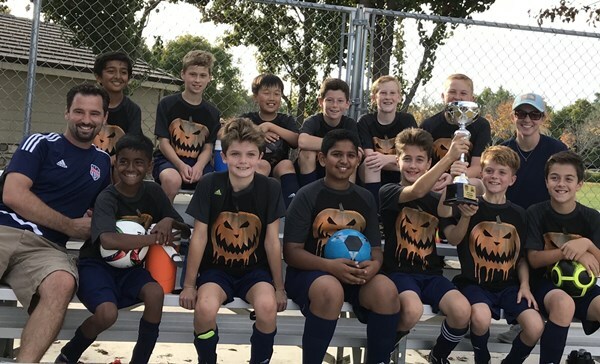 Six of our club teams earned 1st place results last weekend and two earned a 2nd place result, including one final that ended in a tie and was decided after a penalty kick shootout. 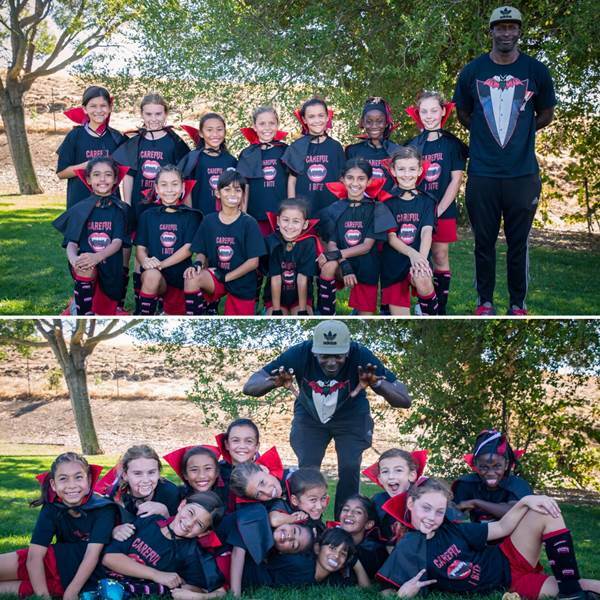 The team earned 4 wins (2 shutouts) and scored 15 goals while allowing only two goals against. 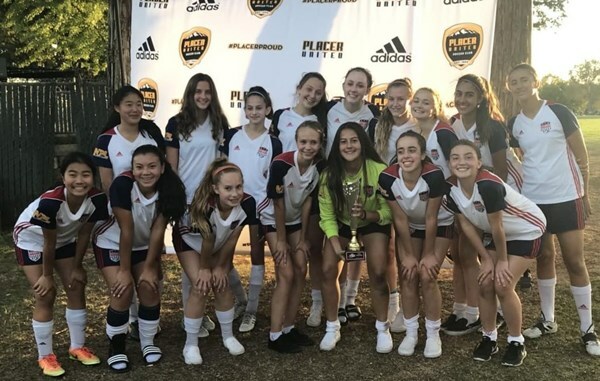 The team earned 4 wins (2 shutouts) and scored 13 goals while allowing only two. The team played well in a challenging bracket with evenly matched opponents. The championship match was even too, as the game ended in a 3-3 tie and had to be decided by penalty kicks. The team went unbeaten, with 3 wins and a tie, conceding only 1 goal in four games. 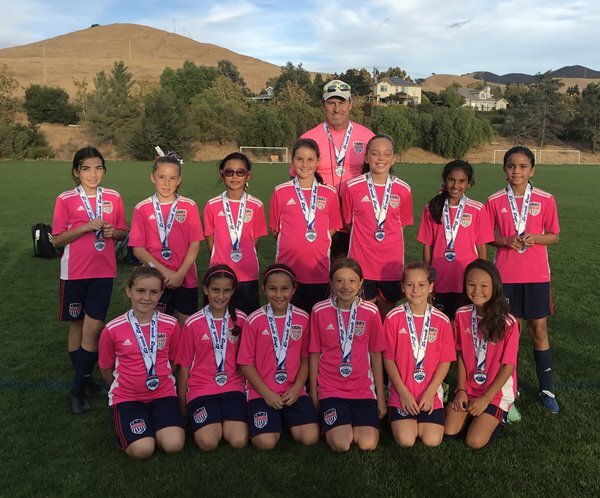 The team earned 4 wins (2 shutouts), scoring 14 goals while conceding only three. 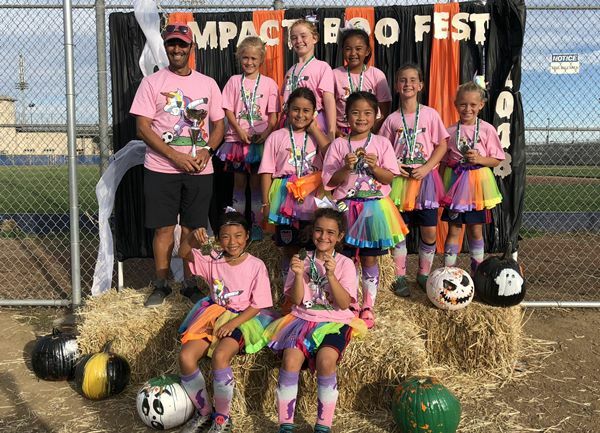 The team earned 4 wins, scoring over 20 goals and allowing only six all weekend. 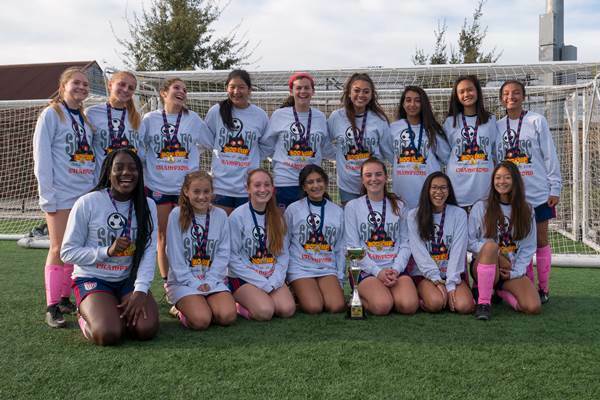 The team earned 4 wins (2 shutouts), scoring 12 goals and allowing only three all weekend. The team earned an impressive 4 wins in 5 matches, winning 4 consecutive matches heading into the finals on Sunday afternoon.